Pinoy Heritage's new seasonal spring menu showcases the beauty of local produce while chronicling the evolution of Filipino cuisine. Your Host: Pinoy Heritage is a contemporary popup pushing the bounds of Filipino food with gorgeous presentations and other-worldly flavors. At their pop-ups, Pinoy Heritage brings diners closer to Filipino food by highlighting its diversity. Browse all of Pinoy Heritage's upcoming events. 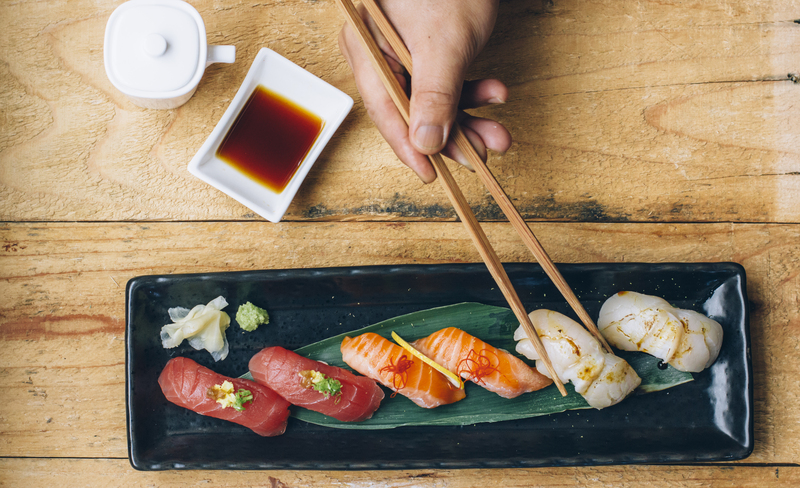 Join a chef trio to get an introduction to sushi making. You’ll learn the basics of sushi rolling, knife cuts and making sushi rice, fueled by hamachi tacos. Your Host: Trifecta Cooks was founded upon the idea that three chefs are better than one. 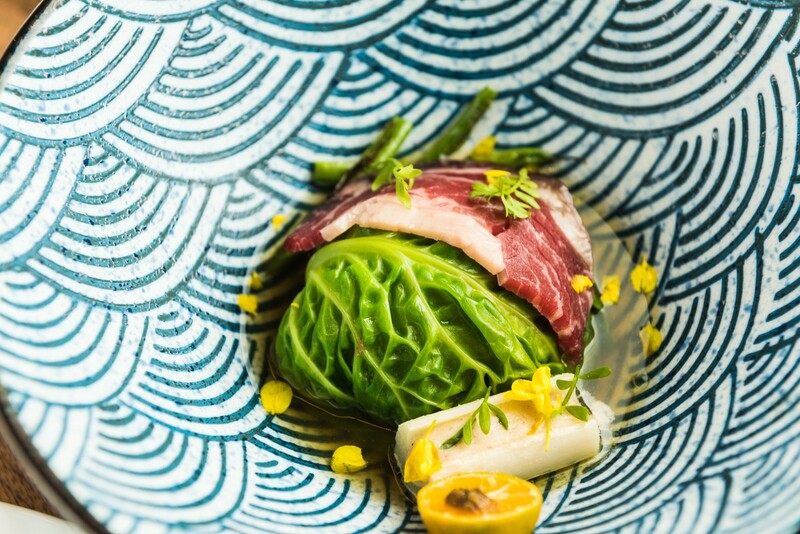 Lai Chao, Ryan Gallego, and Jason Artajos met while working at Morimoto in Napa and now run their own business with the mission of sharing their modern Japanese cuisine with southeast Asian flavors. Browse all of Trifecta Cooks' upcoming events. 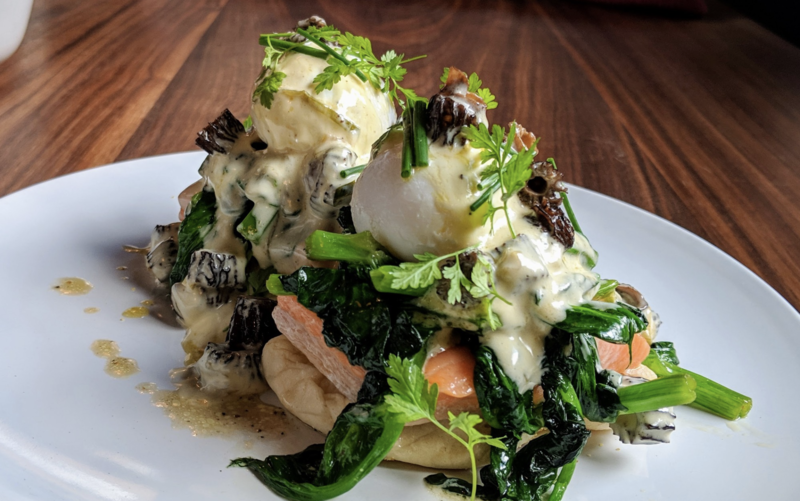 A decadent 5-course brunch featuring chef Andrew’s Eggs Hemingway–buttermilk English muffin topped with tender ocean trout, pea greens, a perfectly poached egg, and morel mushroom hollandaise. 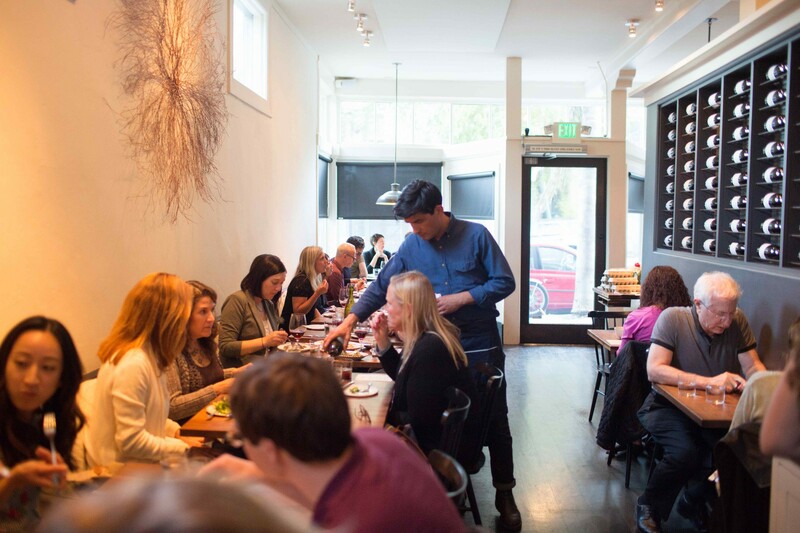 Your Host: Chef Andrew McCormack cooked at Michael Tusk’s Quince in San Francisco before launching Early To Rise. 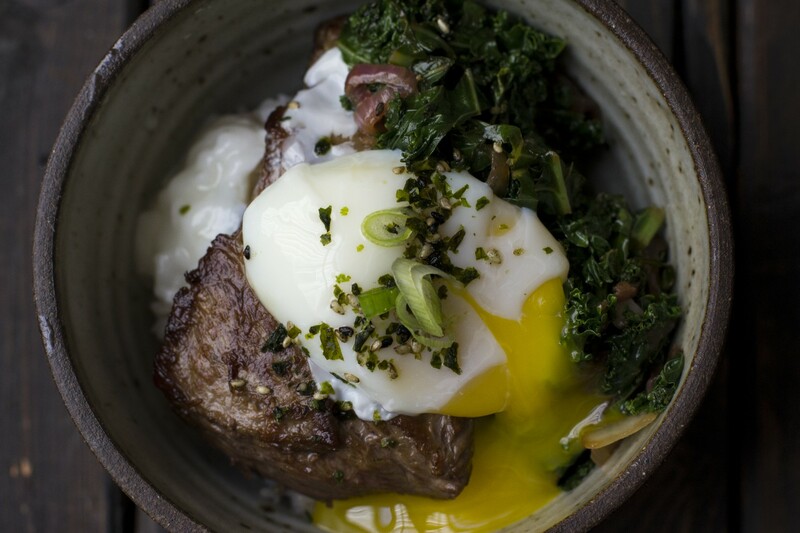 His popular menus feature scratch-made seasonal takes on brunch favorites, earning him 5 star reviews from his loyal following. 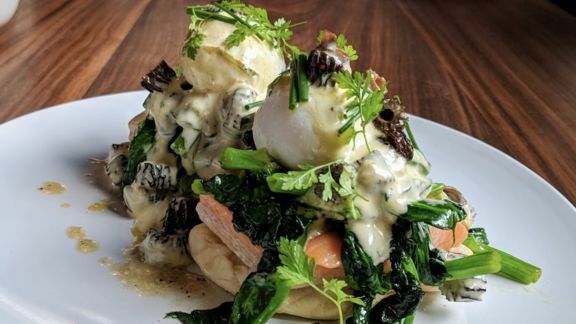 Browse all of Early To Rise's upcoming brunches. Eric’s menu is inspired by childhood visits to visit his family in Hawaii, and includes many of his favorites, from crispy mochiko chicken katsu to ahi poke. Your Host: Eric Pascual was born and raised in the Bay Area, but spent much of his childhood in Hawaii shadowing his grandparents around the kitchen. His cuisine focuses on blending the influences of his upbringing, experiences, and Filipino culture together. Browse all of chef Eric's upcoming events. When spring rolls around chefs John and Erin are reminded of one of their favorite places in the world: The Loire Valley in France with its beautiful picturesque vineyards, mushroom caves, goat ranches and chateaus. This fresh 5-course menu celebrates the best of the region. Your Host: John Hall and Erin Cochran-Bruce, two longtime friends who met in culinary school, are the chefs and creatives behind Farmhand Kitchen. They present elegantly simple menus crafted with local and homegrown produce, a concept they've dubbed "seed-to-table." Browse all of Farmhand's upcoming events.